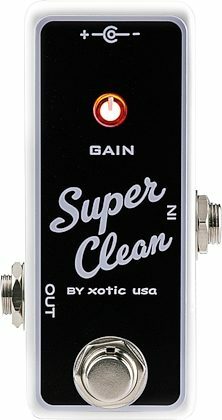 Have you ever felt that your tone is dull and flat when running through long lengths of cables & pedals (even with a buffered bypass pedal)? 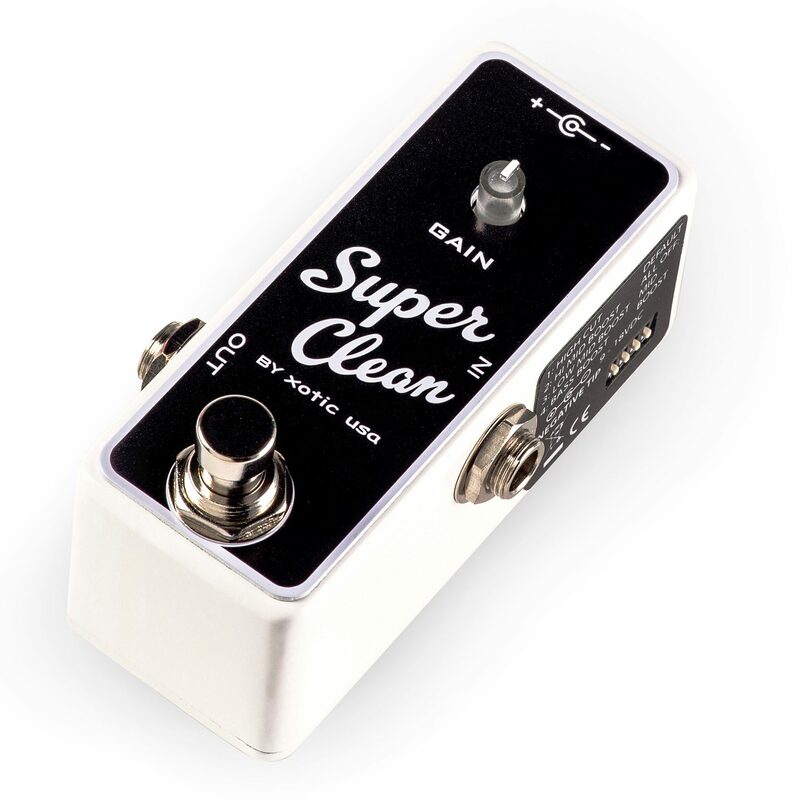 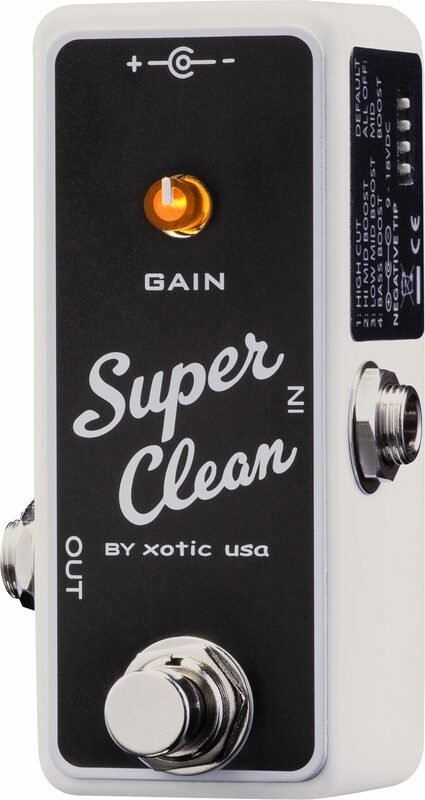 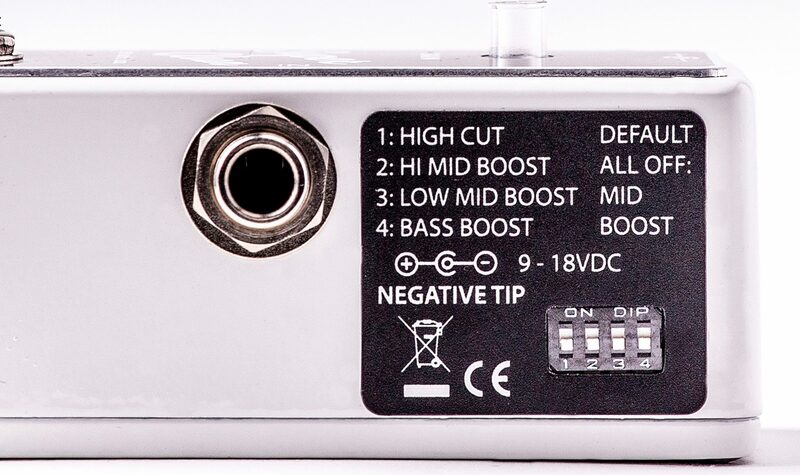 One main reason is that conventional pedal designers have neglected to design an efficient, high quality buffer circuit and as a result, we guitar players are used to many so called "lab designed" buffer pedals which turn out to be cold and sterile sounding. zZounds is an authorized dealer of Xotic products.